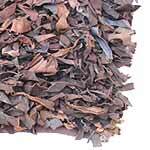 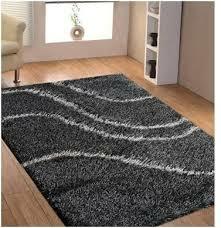 We at Seven Seas Exporters ply a gigantic spectrum of shaggy rugs, and leather Shaggy Rugs at very competent price tags. 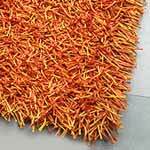 The range of shaggy rugs is completely designed as per the valuable requisites of your home furnishing. 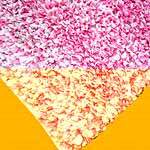 These are available in vibrant colors and designed in order to dÃ©cor your place. 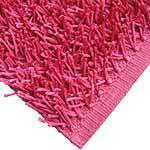 The range of shaggy rugs is suitable for home, office etc. 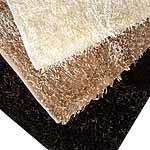 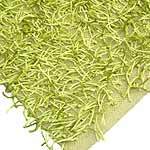 In addition; we are the reckoned polyester shaggy rugs manufacturer exporters in India.